GP3 Series race winner Callum Ilott and race-winning BMW DTM rookie Joel Eriksson are returning to Formula 3 for next month’s Macau Grand Prix. Ferrari protege Ilott will join Carlin while Eriksson heads to Motopark, the pair joining a strong entry that includes European F3 champion Mick Schumacher and last year’s Macau GP winner Dan Ticktum. 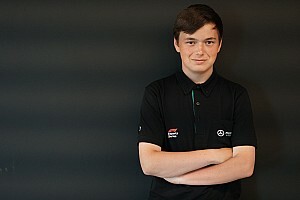 Ilott heads a four-strong Carlin line-up that also includes the team’s European F3 race winners, Force India junior Jehan Daruvala and Renault F1 protege Sacha Fenestraz. 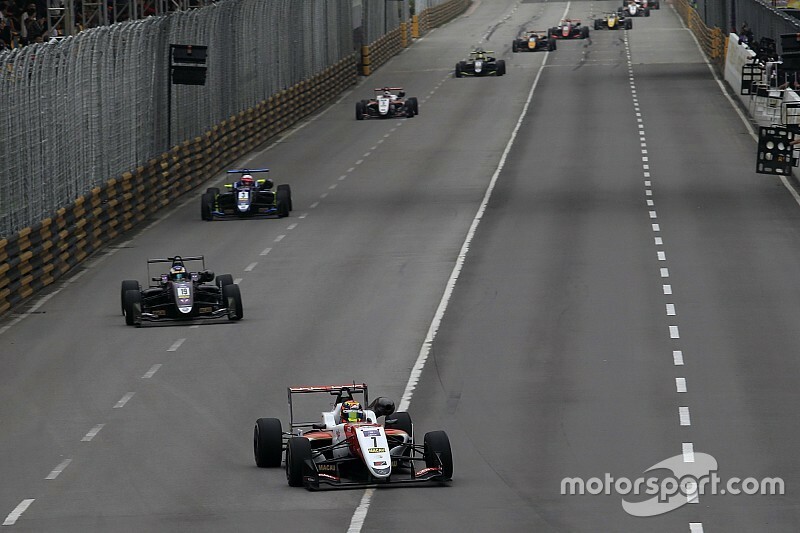 “Macau is most definitely unfinished business for me,” said Ilott, who won the qualification race last year. “It’s one of those races that’s now a personal target to win. “I know Trevor Carlin and the team well from 2015 and they also came close to winning in the crazy race last November [with Ferdinand Habsburg]. “This could be the last year that the current generation of F3 cars compete at Macau so it would be special to get the result together with the team I started in F3 with – I’m sure we can be right in the mix. 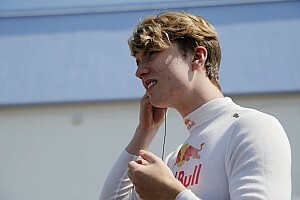 Eriksson, who finished runner-up to Lando Norris in F3 last year, is joined at Motopark by Red Bull junior Ticktum, F3 rookie star Juri Vips, Marino Sato and Habsburg, who makes the switch from his regular team Carlin. "It's my favourite circuit in the world and the sensation of pushing the limits around there in a Formula 3 car, literally glancing the walls, is very, very special," said Eriksson. "The car was great last year and I felt we should have won that race on pace, but that's the thing with Macau; you need that luck on your side as well. "It will be a bit different this year, having not competed in F3 during the season, so I think it will be a massive challenge - still, I hope to be fighting for the win and it will be amazing to be back." Schumacher is partnered by all four of his 2018 Euro F3 season race-winning teammates at Prema Powerteam: Ralf Aron, Marcus Armstrong, Robert Shwartzman and Guan Yu Zhou. The newly-crowned 2018 F3 champion will try to emulate father Michael and uncle Ralf, who both won Macau at their second attempts in 1990 and ’95 respectively. Hitech GP supplies the other European F3 race winner from 2018 in the form of Enaam Ahmed, and its three-car line-up also includes GP3 racer Jake Hughes, who leads the F3 Asia standings with the Silverstone-based team. 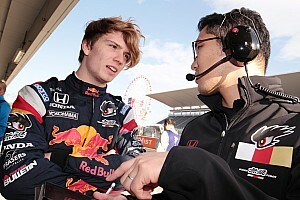 Japanese F3 titan TOM’S brings runaway champion Sho Tsuboi, who has won all but two of his races this season, alongside Ritomo Miyata, the only other driver to stand on the top step of the podium in Japan in 2018. The entry is completed by Euro F3 stalwart Van Amersfoort Racing and Japanese F3 teams B-Max Racing Team, ThreeBond Racing and Toda Racing. 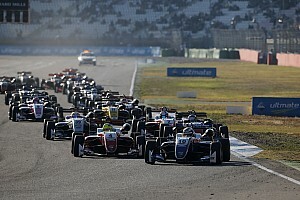 The 27-car entry is an improvement on the 22-car field mustered last year, the first time the FIA had assembled it from scratch without the input of the late former Macau GP coordinator Barry Bland. A 28th machine is on the entry list as a sixth car for Motopark, but the team has indicated that it will not fill the seat.